Blu has launched their LTE handsets in India. Both the handsets offer LTE at a very affordable price and are exclusively available on Snapdeal. 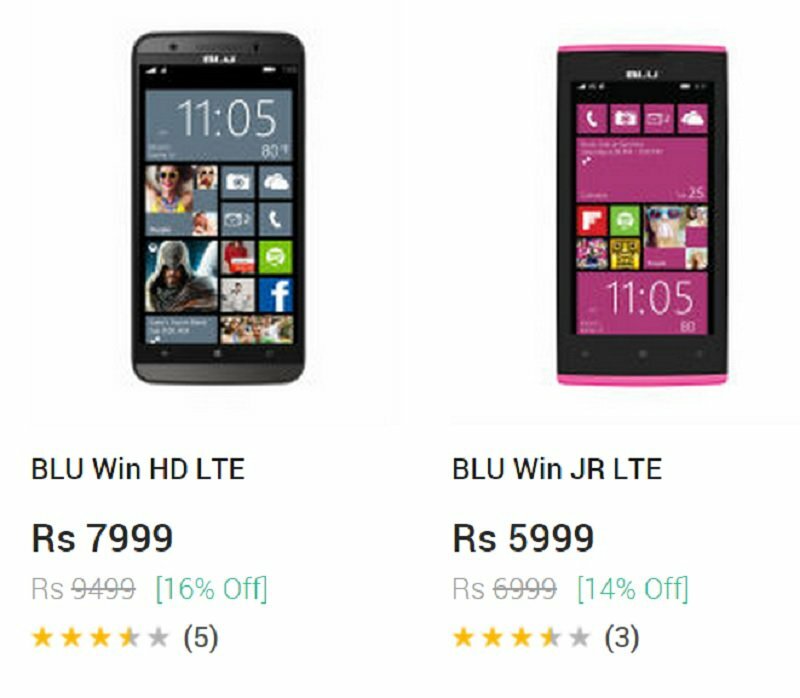 Speaking of specs, the Blu Win HD LTE offers a 5 inch HD screen, 1.2 Ghz Quadcore processor and 8 megapixel camera, 2500mAh battery for only 7999 INR, while the Blu Win JR offers a 4.5 inch WVGA screen and 5 megapixel rear camera, 2000mAh battery for only 5999 INR. 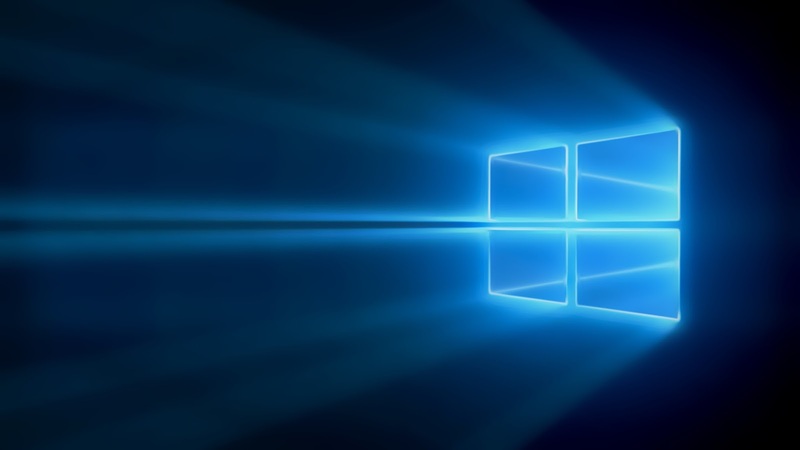 Both devices come with 1 GB RAM and Blu has in the past promised a Windows 10 Mobile upgrade for them. Some of the common specifications shared by Blu Win JR LTE and Blu Win HD LTE are dual-SIM (Micro-SIM) support, quad-core Qualcomm Snapdragon 410 processor clocked at 1.2GHz, Adreno 306 GPU, and an 8GB of inbuilt storage, which can be further expanded via microSD card (up to 32GB).Connectivity options include Bluetooth 4.0, FM radio, 3G, 4G LTE, Wi-Fi 802.11 b/g/n, and Wi-Fi Hotspot. 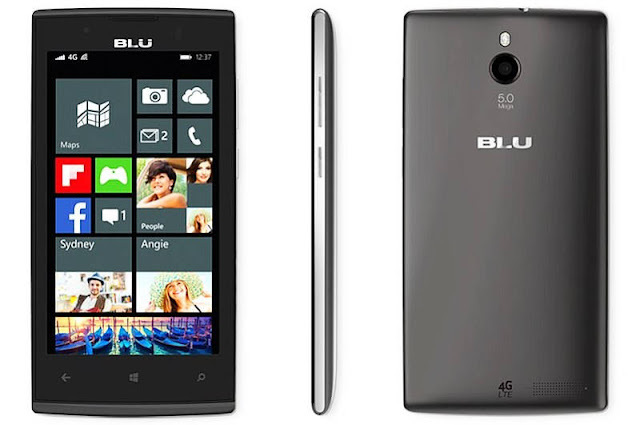 Accelerometer, proximity sensor, and gyroscope are also housed in the budget Windows Phone smartphone. 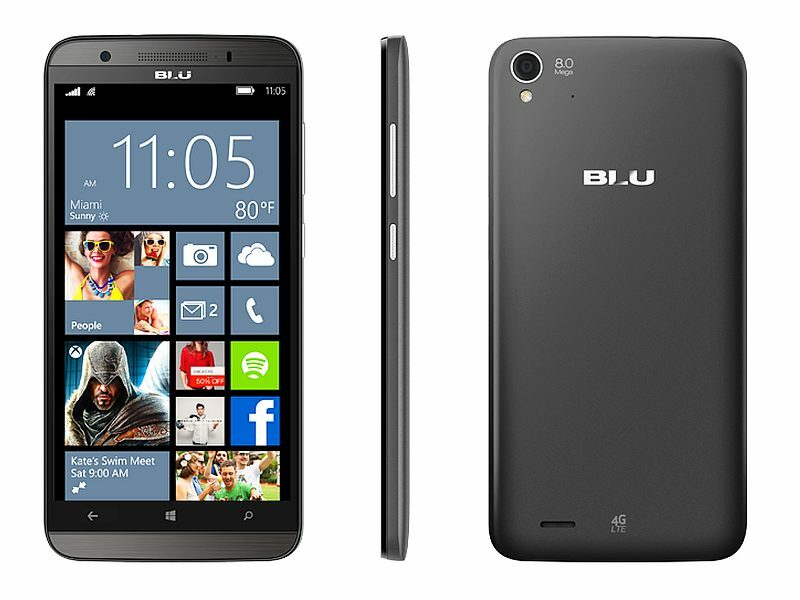 The Blu Win HD LTE additionally comes with a compass. It is a welcome launch for here in India, because most of the Windows Phone (Nokia/Microsoft) handsets are only 3G enabled.